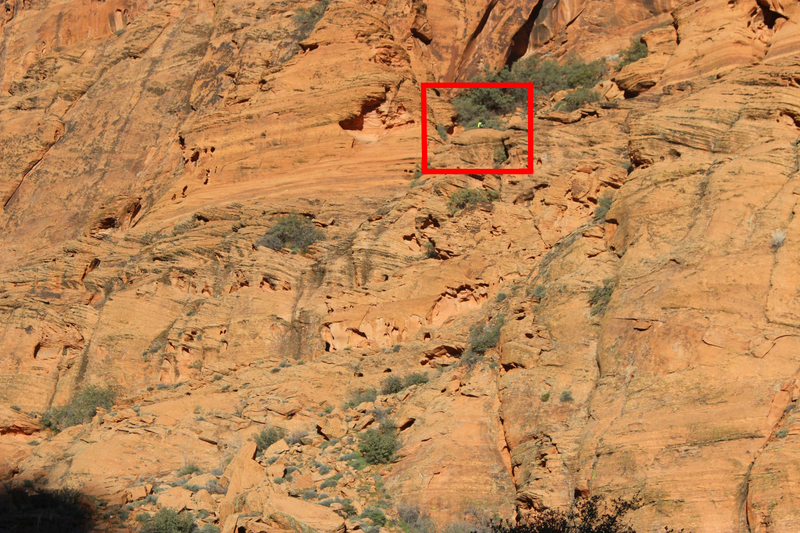 SNOW CANYON STATE PARK — Police have identified the 13-year-old Iowa teen who fell to his death Sunday afternoon in Snow Canyon State Park. Updated March 19, 2109 at 12:27 p.m.: A photo of the Iowa teen was provided to St. George News by Hackett-Livingston Funeral Home of Shenandoah, Iowa. 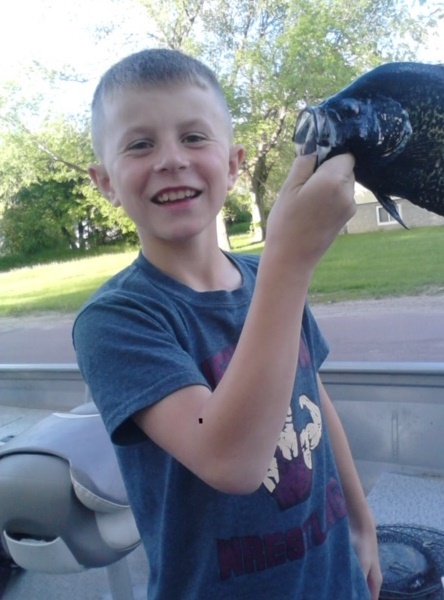 Elijah Baldwin, 13 of Shenandoah, Iowa, has been identified as the youth who fell from above the petrified sand dunes across from the parking lot of Upper Galoot in the heart of the park, Washington County Sheriff’s Sgt. Darrell Cashin told St. George News on Monday. Baldwin was visiting the park with his mother and two younger brothers, ages 9 and 11, when the accident took place. At about 4:30 p.m. Washington County Search and Rescue was called out to what was initially reported as a climbing accident involving a 13-year-old who fell near a ledge approximately 100 feet from the base of the petrified dunes and that a rope rescue was needed. “We were told initially that he fell and possibly injured himself, so we deployed quickly to get out there,” he said. A deputy started hiking to where the boy was last seen, and when the rescue team arrived they made their way up to the ledge where they discovered the youth “who was obviously deceased,” Cashin said. Meanwhile, the rescue team ran about 900 feet of rope to guide rescuers and the victim down to the base, which Cashin said is a slower process but was the best option considering the safety of the team and the boy’s family. Meanwhile, the boy’s mother asked for an “ecclesiastic leader.” Responders arranged for some to come to the scene and comfort the family before taking them to a church member’s home while the recovery operation continued. “With his younger brothers there it would have been just too traumatic for them to see everything unfold,” Cashin said. The recovery operation continued for approximately three hours until the body was lowered to the base and transported to a local funeral home to give the family time to make preparations. Baldwin began to climb up the side of the rock face with the others directly behind him, but the young siblings wanted to return to the base to explore the rock base while “looking for lizards and whatever else they could find down there,” Cashin said. The teen’s mother joined the two younger boys, and Cashin said she told responders she had kept an eye out for the older boy as he climbed up along the rocks. Cashin said it appeared the boy was approximately 70 feet above the ledge when the fall occurred and that he was likely in one of the chutes between the rocks and either lost his grip on the rock or slipped, adding that it’s difficult to determine exactly what caused the teen to fall. A small boulder was also found near the body that appeared to have broken off and landed on the ledge “very recently,” and Cashin said that may have played a role in the fall and could have broken loose when the boy grabbed it to pull himself up or possibly used it as a foothold. Funeral services for Baldwin are pending at Hackett-Livingston Funeral Home of Shenandoah, Iowa.